1. Secret of My Success. 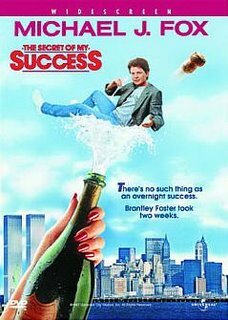 This movie actually inspired me to major in business in college and become a businessman. 4. The Godfather Part I. I actually like the first Godfather movie the best, unlike most people who love the second one more. Am I missing your personal favorite? Add a comment below and let us know what I should add to this list….